Dress up your outfit with the Counting stars necklace! 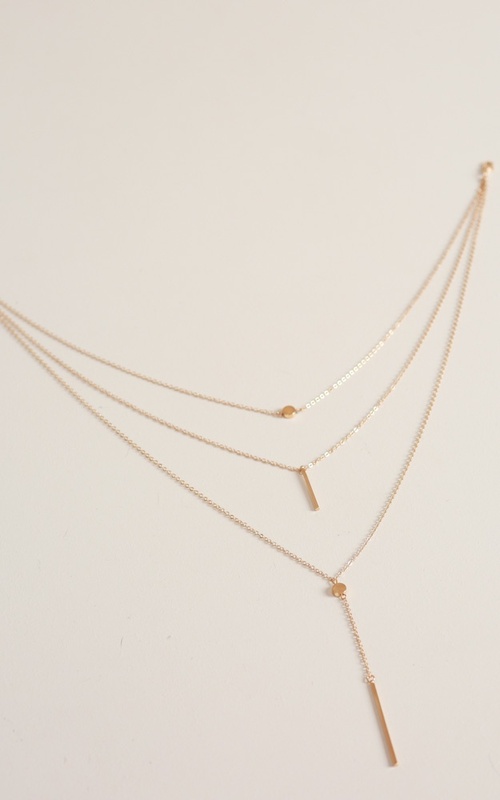 Featuring silver hardware, these layered necklace are effortless and stunning! Beautiful understated necklace that completes your outfit. I’m not one to stand out and I felt very comfortable wearing this. it's a beautiful necklace. it would be even better if they were separate pieces!